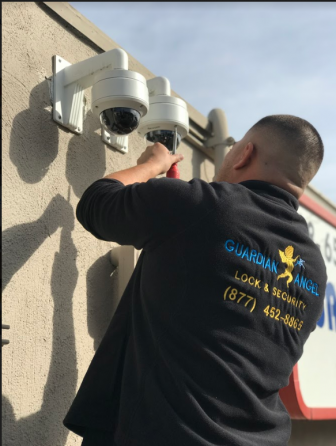 We provide security and hardware services for school districts, office buildings, retail stores, security integrators, malls and restaurants. All of our technicians are certified commercial locksmiths and feature outstanding customer satisfaction track records. 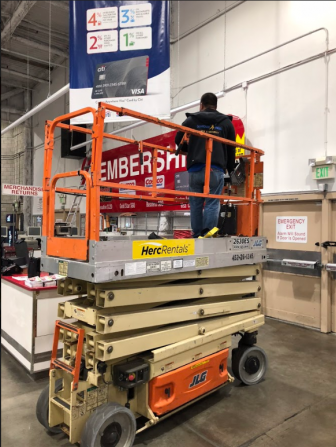 We offer new installation, repair, we retrofit hardware, we provide management systems, we troubleshoot, and are familiar with fire codes and commercial standards. We are committed to providing the best commercial services you will ever receive. 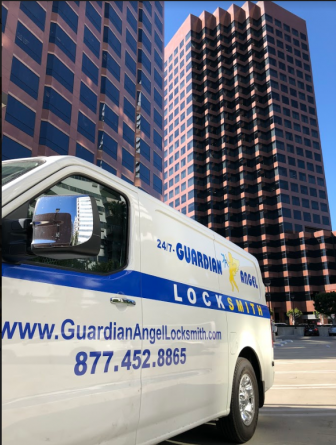 Commercial locks can be some of the most challenging locks to install, making it important to have knowledgeable and skilled technicians perform the work for you. 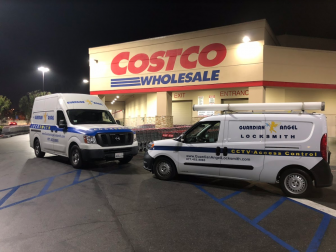 To make sure that your business stays as protected as possible, please feel free to inquire about our commercial locksmith consultations for dependable preventative solutions—your business is worth it.